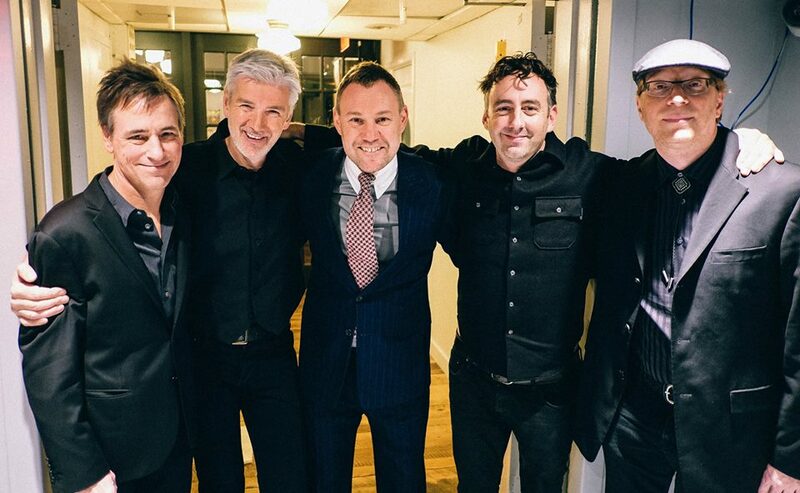 I had the pleasure of playing “Babylon” with the amazing David Gray this week on The Tonight Show starring Jimmy Fallon. The terrific band included yours truly on drums, Tony Shanahan on bass, Andy York on guitar and Andy Burton on keys. Here’s a new track I recorded with Iggy Pop for the HBO series Vinyl. The band and production team featured NYC legends Lee Ranaldo (Sonic Youth) Lenny Kaye & Tony Shanahan (Patti Smith), Matt Sweeney, Joe McGinty & Stewart Lerman — Dig it!! 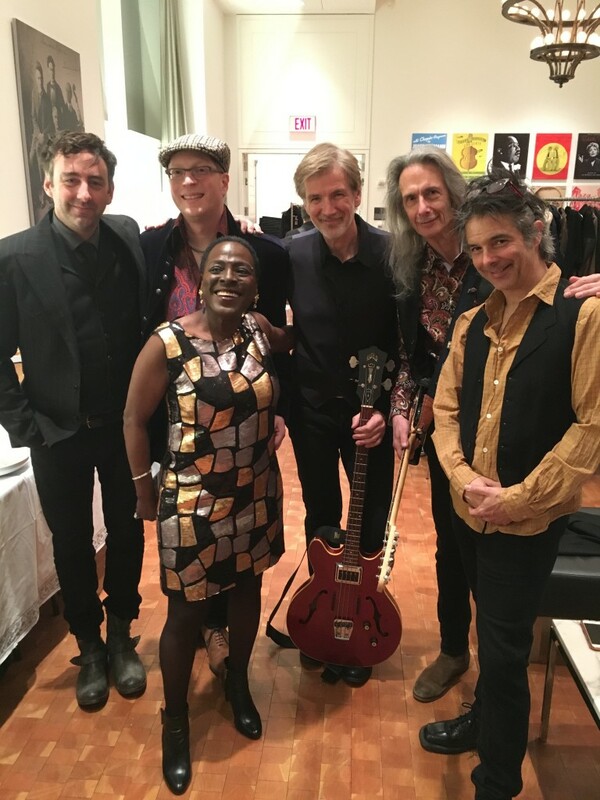 I was deeply honored to play in the house band the other night for a benefit for the Tibet House at Carnegie Hall. 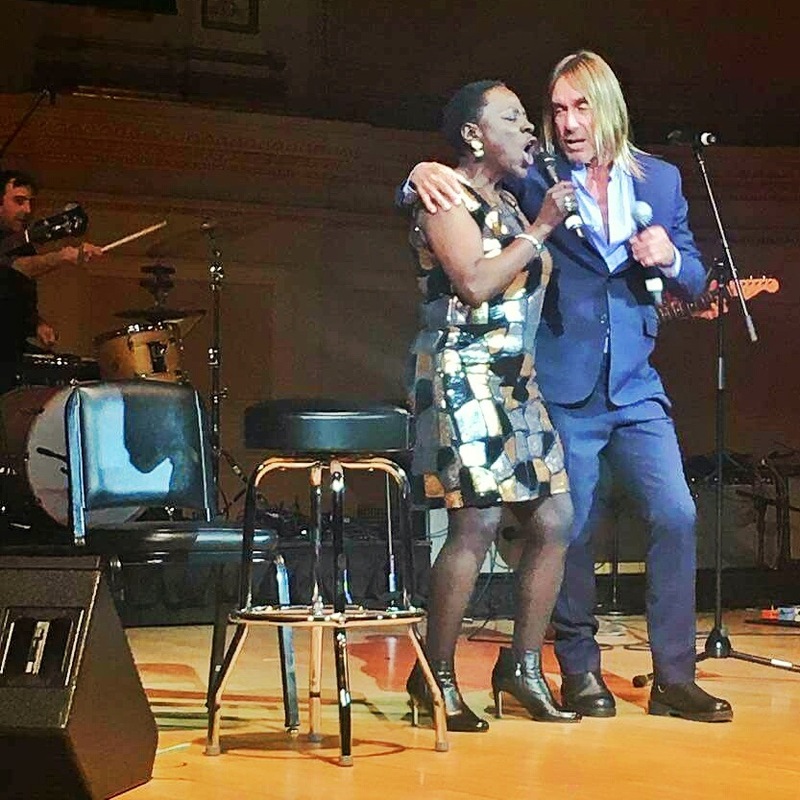 Guest performers included Iggy Pop, Sharon Jones, Tibetan singer Dechen Shak-Dagsay, Basia Barut, the Scorchio String Quartet and Gogol Bordello. 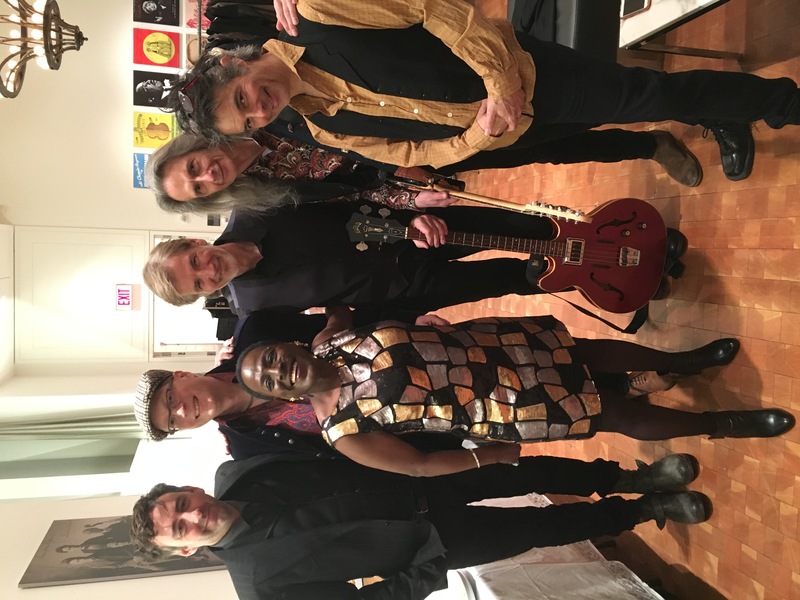 The House band included long time members of the Patti Smith Band: Tony Shanahan on bass, Jack Petruzzelli and Lenny Kaye on guitars, and Andy Burton from the John Mayer Band on piano and keyboards. I had an amazing time rehearsing and collaborating with each of these artists. 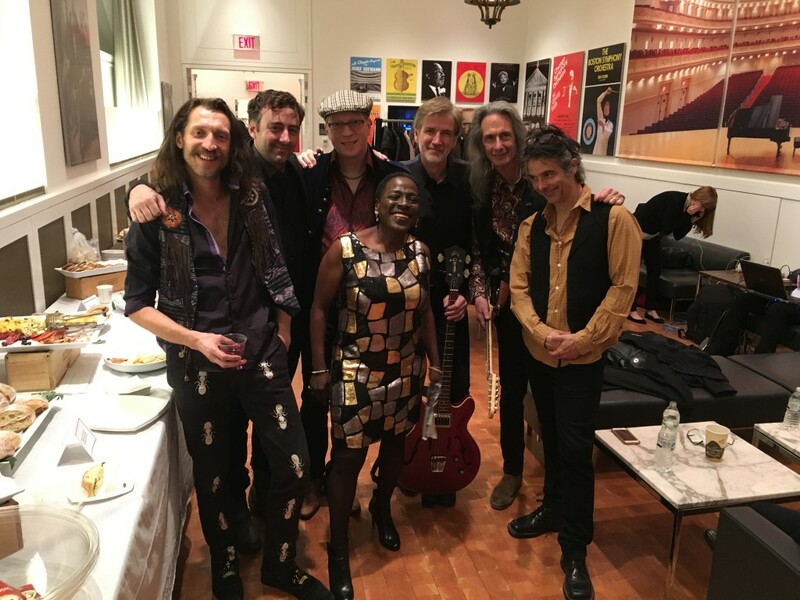 and here are a few photos with the band and Sharon Jones, Eugene Hutz from Gogol Bordello and Iggy Pop! 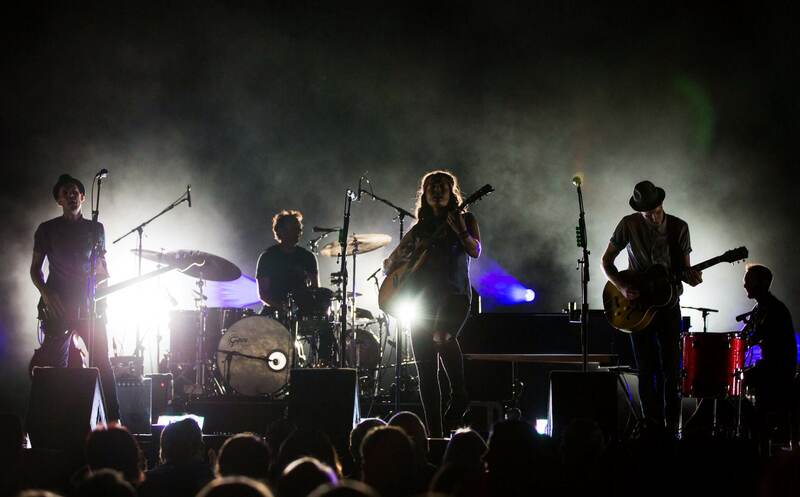 Just wrapped up Brandi Carlile’s “Firewatcher’s Daughter” tour. 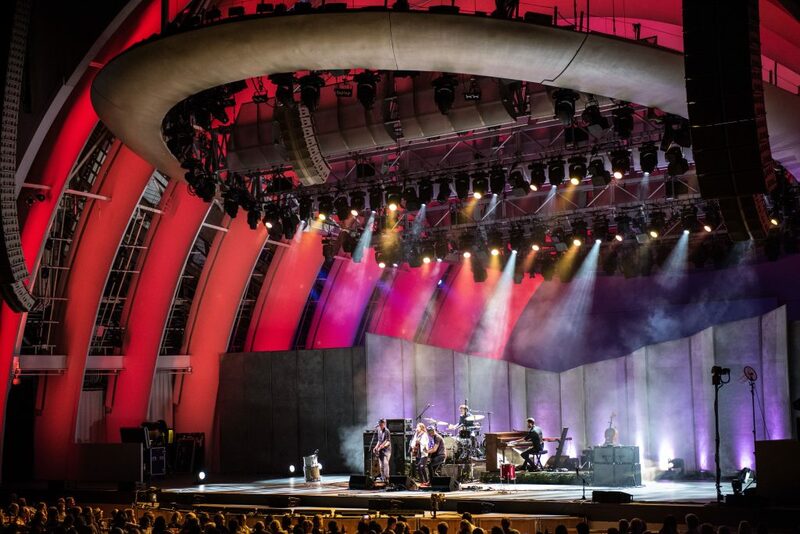 Great sold out shows at Red Rock’s Amphitheater, Wolf Trap Amphitheater in Virginia, the Ryman Auditorium in Nashville, The Orpheum in Boston, Radio City Music Hall, the Paramount Theater in Seattle. This coming week we’ll play on NBC The Today Show and the CBS Morning show. Stay tuned for video clips! Also… Looking forward to heading into the studio soon with Jamie McLean! 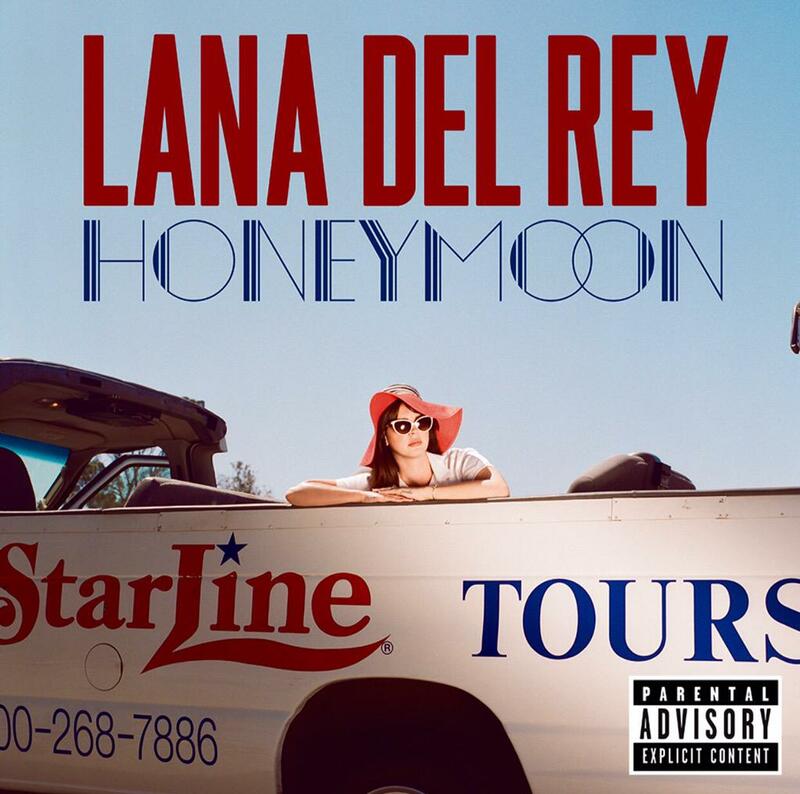 The new Lana Del Rey album “Honeymoon” just released last week. I played drums and percussion on the songs “Salvatore” “24” and “Swan Song”. I had a great time exploring sound palettes with Lana, producer Rick Nowels and producer engineer Kieron Menzes. BC-03-03-15 from Brian Griffin on Vimeo.